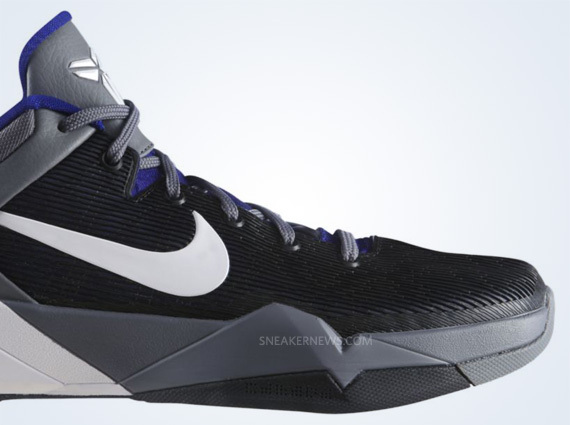 Is the Nike Zoom Kobe VII Elite Series and its accompanying $200 price-tag too rich for your blood? 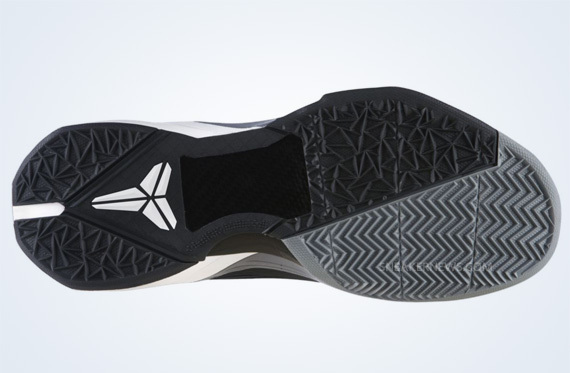 While Kobe has graduated from the ‘System’ to Elite, there are still more ‘System’ releases to be had, like this Saturday’s drop of the Poison Dart Frog in the ‘Lakers’ colorway and this upcoming Concord/White-Cool Grey-Del Sol release. 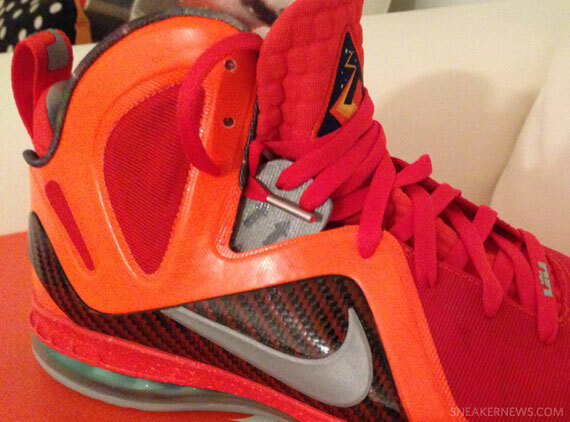 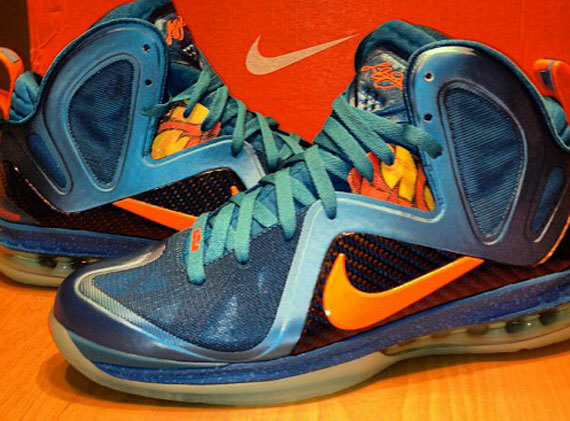 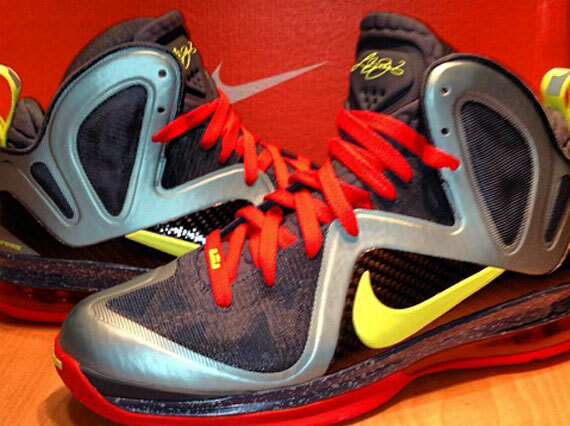 We’ve previewed this colorway before, but with a firm release date now set at May 19th, are these a must-have for you? 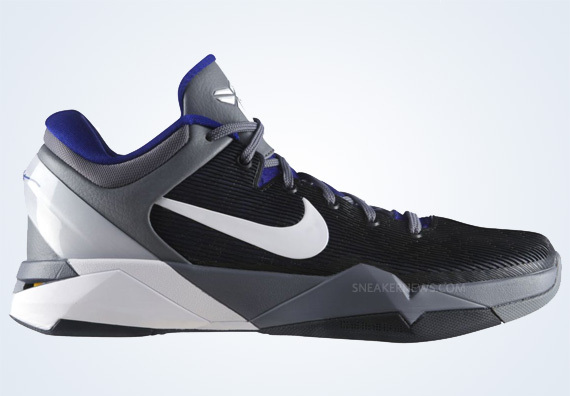 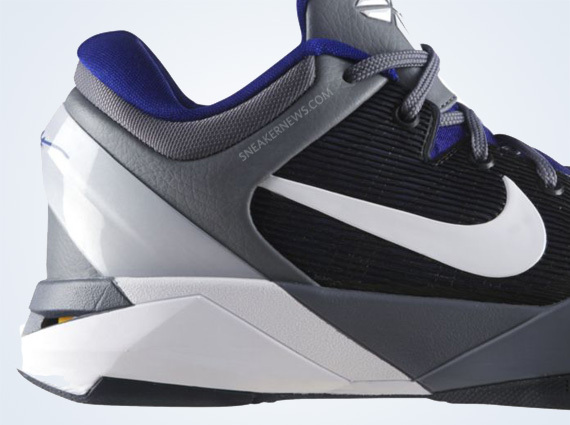 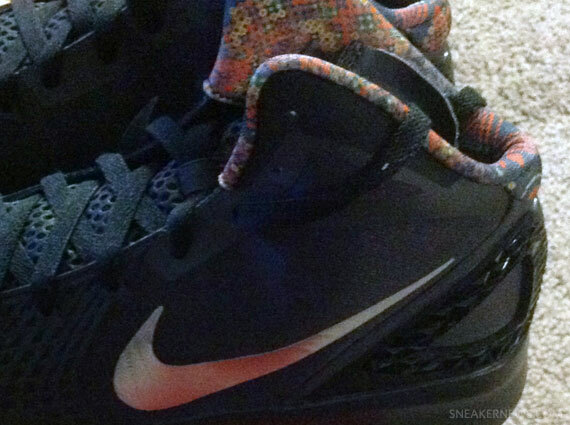 Of course, these are likely not the final Kobe VII release, as the Kobe line typically spills over deep into the Fall months leading up to the launch, which typically occurs in December. 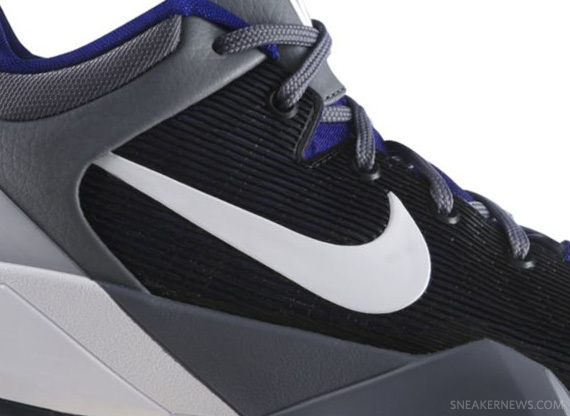 More shots of this upcoming colorway below, so take a look and circle your calendars for May 19th.